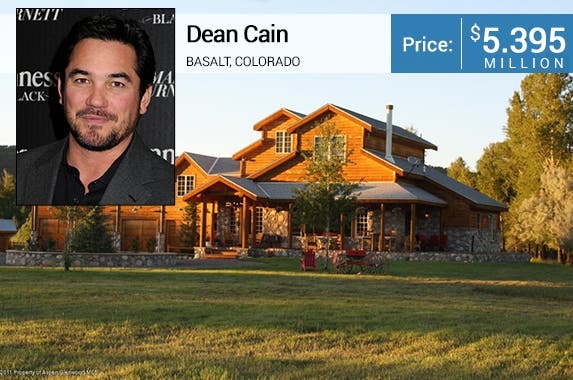 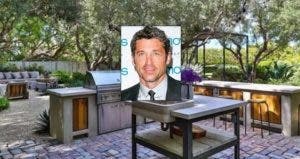 Actor Dean Cain has relisted his Basalt, Colorado, home for sale, according to Realtor.com. 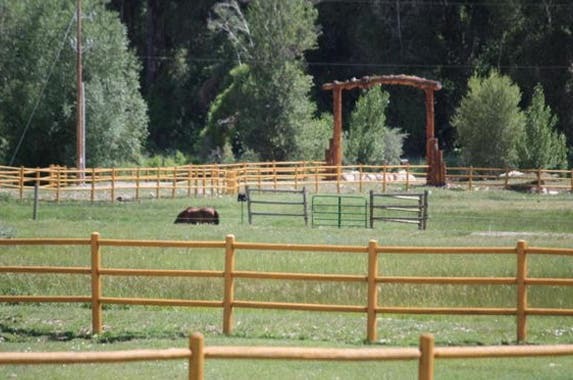 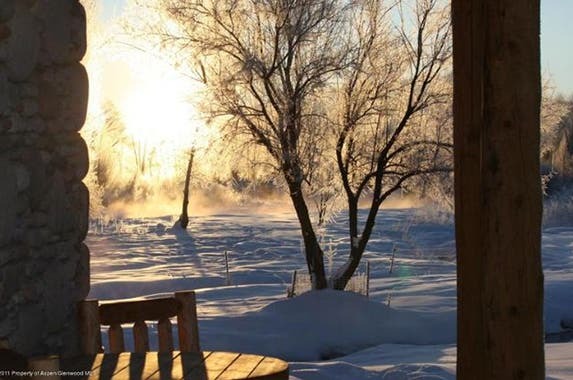 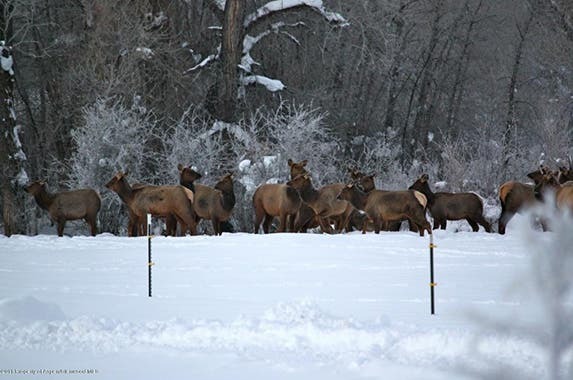 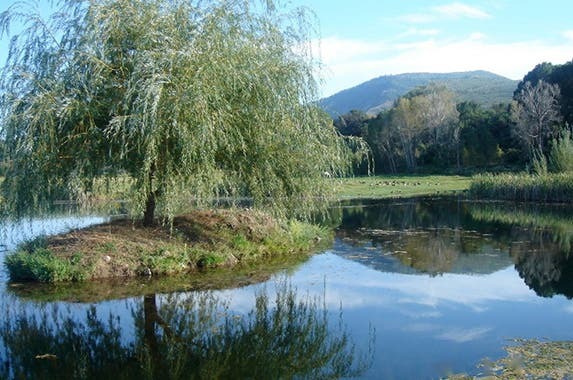 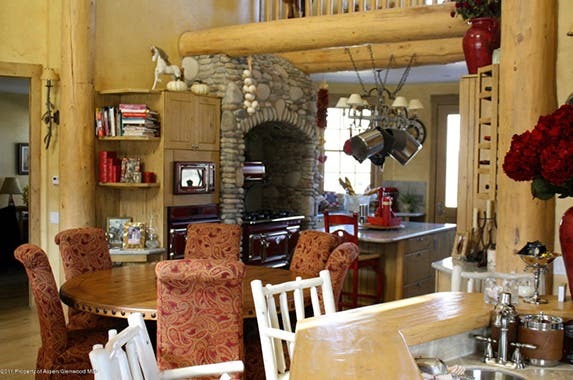 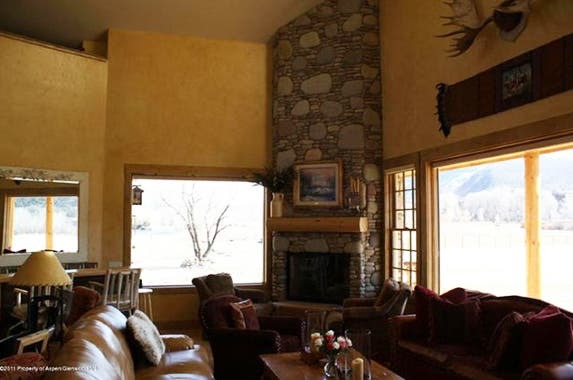 Cain’s ranch features 2 kitchens, views on the Roaring Fork River and a living room with wet bar and 35-foot fireplace. 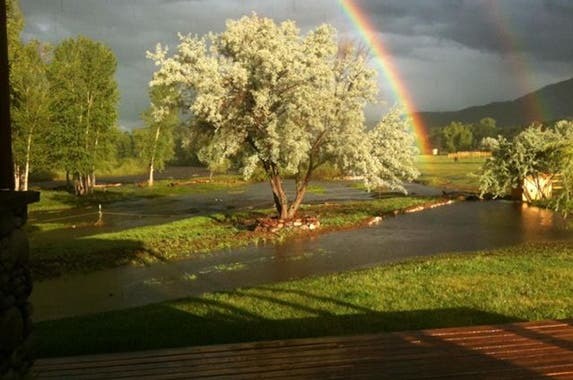 Looking for a “Heart of Gold”? 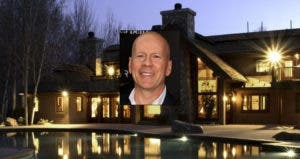 Would you settle for a $24.5M Hawaiian retreat? 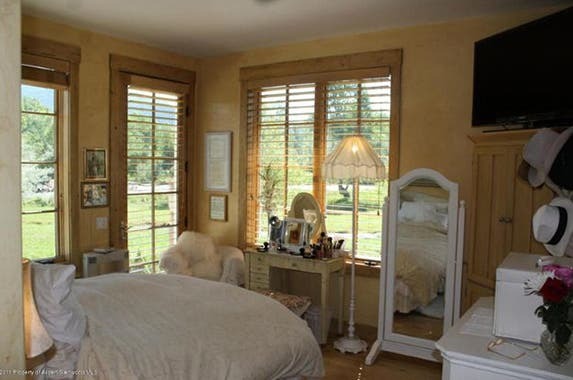 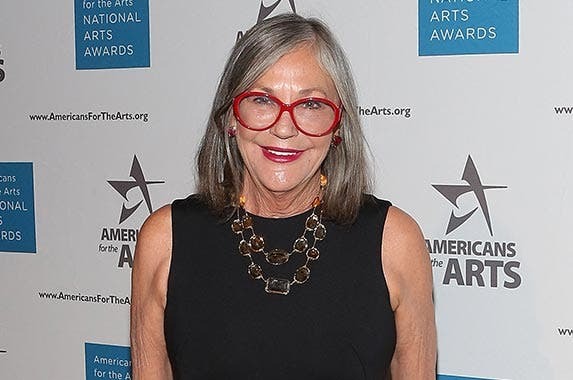 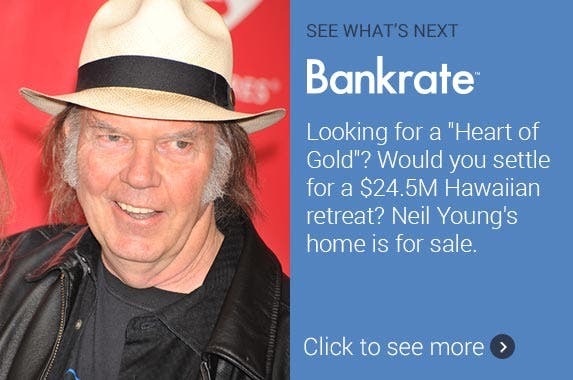 Neil Young’s home is for sale.